On April 22, 1998, the WNBA announced they would add two expansion teams (Minnesota and the Orlando Miracle) for the 1999 season. 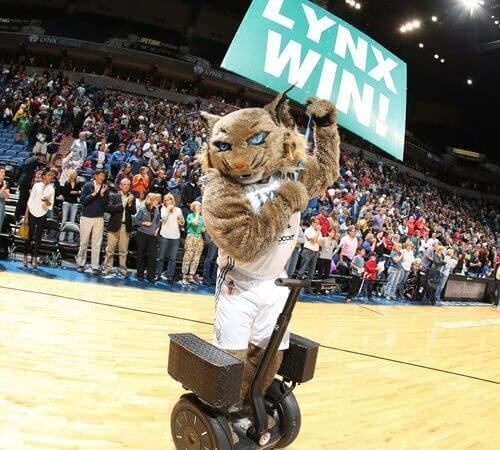 The team was officially named the Minnesota Lynx on December 5, 1998. The Lynx started their inaugural season in 1999 with 12,122 fans in attendance to watch the first regular-season game against the Detroit Shock at Target Center. The Lynx defeated Detroit 68–51 in the franchise’s first game. They finished their first season 15–17 overall and held the same record in 2000. 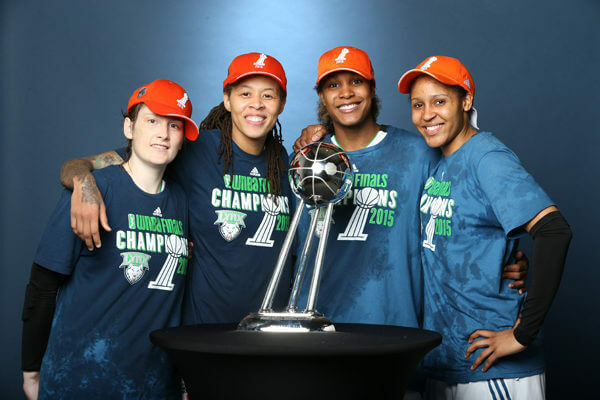 The 2015 WNBA season was the 19th season of the Women’s National Basketball Association (WNBA). The regular season started on June 5 and playoffs concluded on October 14. 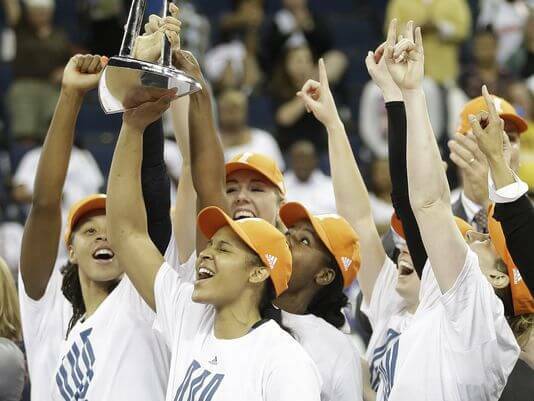 The Minnesota Lynx beat the Indiana Fever 69–52 in game five of the Finals on October 14 to clinch a third WNBA title in five years. The Minnesota Lynx are a professional basketball team based in Minneapolis, Minnesota, playing in the Western Conference in the Women’s National Basketball Association (WNBA). 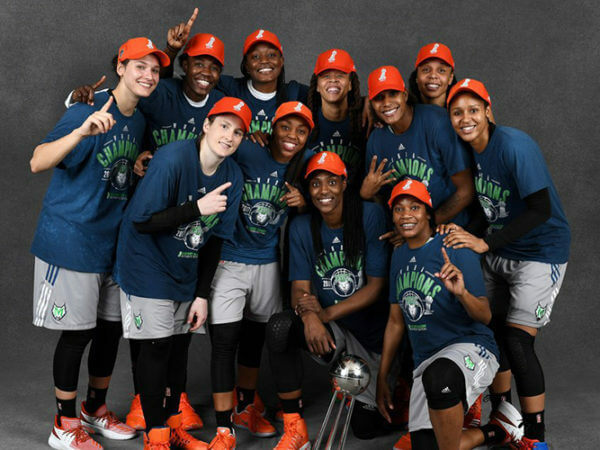 The team won the WNBA title in 2011, 2013, 2015, and 2017. Founded prior to the 1999 season, the team is owned by Glen Taylor, who is also the majority owner of the Lynx’ NBA counterpart, the Minnesota Timberwolves. Lynx – The Lynx is the wild animal like their partner the Timberwolves, the name and logo has its relation to the NBA Minnesota Timberwolves. Who is the greatest Minnesota Lynx? 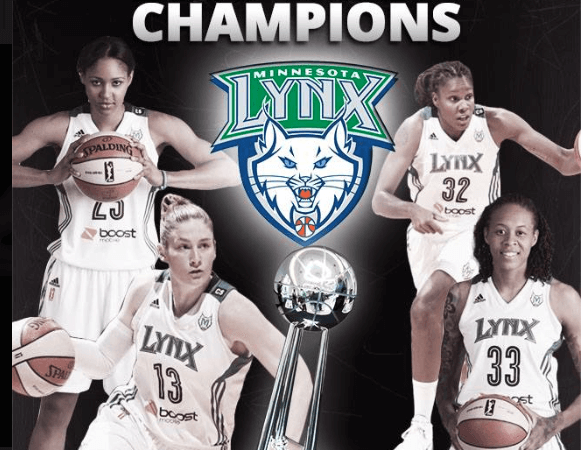 The Minnesota Lynx are a professional basketball team based in Minneapolis, Minnesota, playing in the Western Conference in the Women's National Basketball Association (WNBA).